The Melaka government plans to build a new hospital at an estimated cost of RM1 billion in Bandar Hijau, Hang Tuah Jaya, in an effort to reduce congestion at Melaka Hospital. 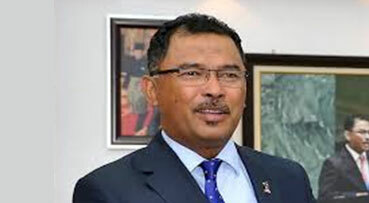 Chief Minister Datuk Seri Idris Haron said the project would be included in the next Malaysia Plan with construction expected to begin after the general election. "The government is planning to build the new hospital to ensure that the quality of public health service is maintained," he said. He said Melaka Hospital, which only had about 800 beds, could no longer accommodate the one million population in the state, causing the hospital to be crowded. The original building of the Melaka Hospital was built in the 1930s and in 1999, it got a new building.